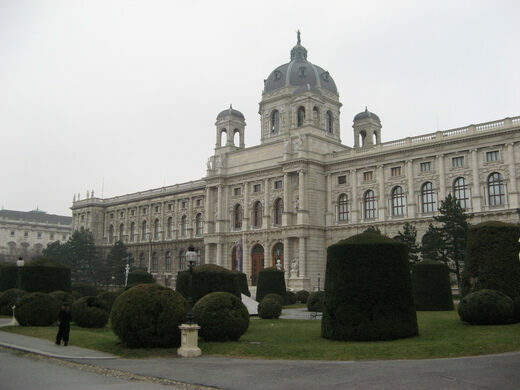 The Kunstkammer Wien reopened in March of 2013 after being closed to the public for a decade, and contains the contents of the “chamber of wonders” amassed by the Habsburgs. 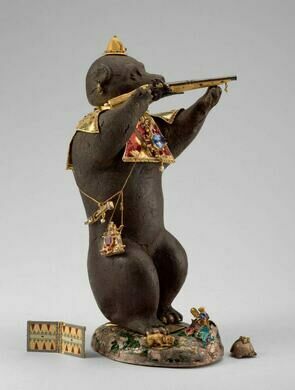 The over 2,000 curiosities and art objects of the Kunstkammer are contained in their own space within the Kunsthistorisches Museum. 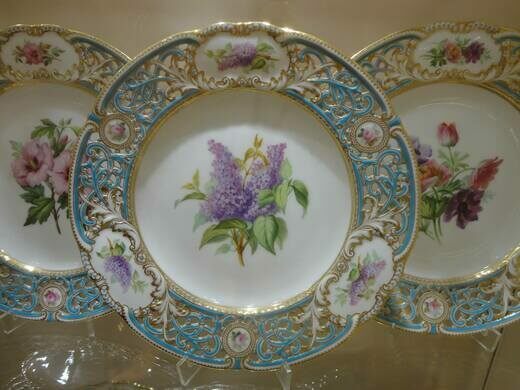 The royal family collected the wonders of art and nature at a time when royal families were as interested in the strange things in science as in the talented creations of artists. The Kunstkammer includes carved rhinoceros horns, a musical clock in the shape of a ship, a glass container shaped like a heron with real heron feathers, automatons, tapestries, scientific instruments, and ivory sculptures. 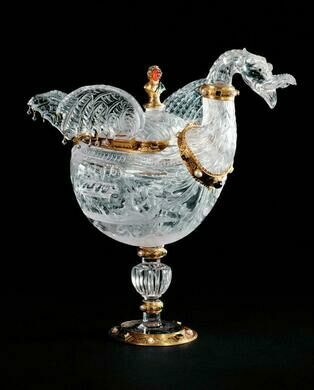 There is a “Narwalhornbecher” from the 17th century claimed at the time to be made from a unicorn horn (actually a narwhal tusk), and the most valuable object is the “Saliera,” by Benvenuto Cellini. 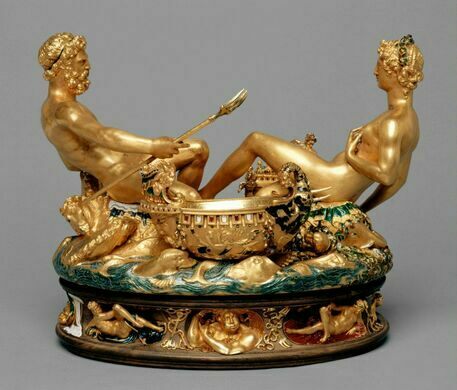 A golden salt cellar from the 16th century, it’s estimated to be worth about $65 million, and back in 2003 was stolen and went missing until it turned up in 2006 unharmed, found interred in a forest near Vienna. This series of Baroque passageways in Vienna's cultural center mix old architecture with modern art. Vienna's diversity-themed traffic lights were inspired by the Eurovision Song Contest. Three rooms of bones, curios, and one artist's collection of natural artifacts create this intriguing museum.